Pinterest, with its inspirational picture boards that often feature life-affirming mantras, is sometimes regarded as tech’s most non-threatening giant. But with its recent ad-sales push, gunning squarely for the giant money machine that is Google AdWords, Pinterest is turning that reputation on its head. Not that Google needs to quake in its boots just yet. Six months in, results so far are mixed, advertisers say, with ads incorporated in the guise of promoted pins not converting to sales anywhere near as efficiently as an AdWords campaign. But advertisers remain interested, having long clamored for a chance to test drive the brand-friendly site. 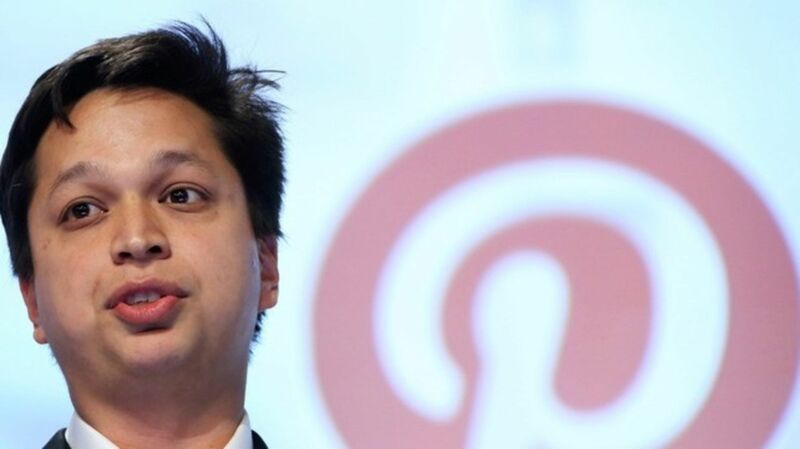 Pinterest’s layout of user and corporate-created pinboards are by design product oriented. People using the site typically volunteer data about products they intend to buy—or at least covet. “It was a higher cost than a standard banner to acquire customers, but they converted at a greater clip. It’s an interesting hybrid,” Mr. Rospenda said.